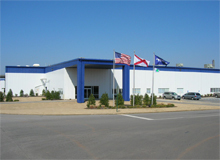 Toray Advanced Computer Solution, Inc. established. Yihua Toray Polyester Film Co., Ltd. established in China. Toray Film Products (Hong Kong) Ltd. established in Hong Kong. Toray Fibers & Textiles Research Laboratories (China) Co., Ltd. established in China. 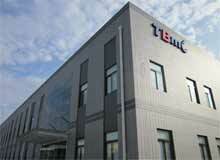 Toray Film Products (Zhongshan) Ltd. established in China. New long-term corporate vision "AP-New TORAY21" formulated. Corporate reform program "Project New TORAY21" started. Controlling companies established in China, Thailand, Malaysia and Indonesia. Acquired fluorofiber business of Du Pont and established Toray Fluorofibers (America), Inc. in the U.S.
Advanced Materials Research Laboratories opened (Kamakura). Midterm Management Issues "Project NT-II" formulated. 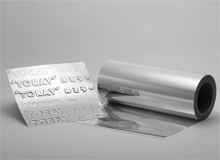 Toyo Metalizing Co., Ltd. and Toray Plastic Films Co., Ltd. merged to form Toray Advanced Film Co., Ltd.
Suido Kiko Kaisha, Ltd. and Chori Co., Ltd. became consolidated subsidiaries. Toray Jifa (Qingdao) Textile Co., Ltd. established in China. Comprehensive formal agreement signed for long-term supply of carbon-fiber composite materials for the Boeing 787. Long-term corporate vision "AP-Innovation TORAY21" and mid-term business strategy project "Innovation TORAY 2010" formulated. 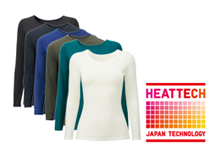 Strategic partnership started with UNIQLO Co., Ltd.
Toray Membrane USA, Inc. established in the U.S.
Toray Polytech (Nantong) Co., Ltd. established in China. Toray Group fashion companies merged to form Toray Diplomode, Inc.
Toray Films Europe S.A.S. established in France. Full-scale marketing of PICASUS™, an easily shaped metallic sheen resin film with low environmental impact, began. Received 2008 Humanitarian Award from the United Nations Association of New York for its environmentally friendly business activities and CSR activities targeting sustainable social growth and the prevention of climate change. 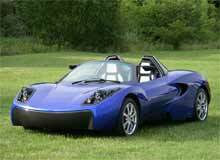 Made Towa Orimono Co., Ltd. (now Toray Amtecs Inc.) a wholly owned subsidiary. 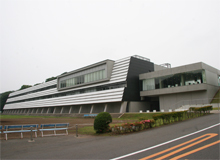 Automotive & Aircraft Center established (Nagoya). Started operation of a new carbon-fiber prepreg facility at the Ishikawa Plant. 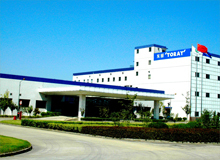 Toray BlueStar Membrane Co., Ltd. established in China. Established water-treatment technology research and development base Toray Singapore Water Research Center at Nanyang Technological University.